The Cannabis Career Institute teaches budding "ganja-preneurs" how to start their own marijuana business, which is still illegal in the state of New York. 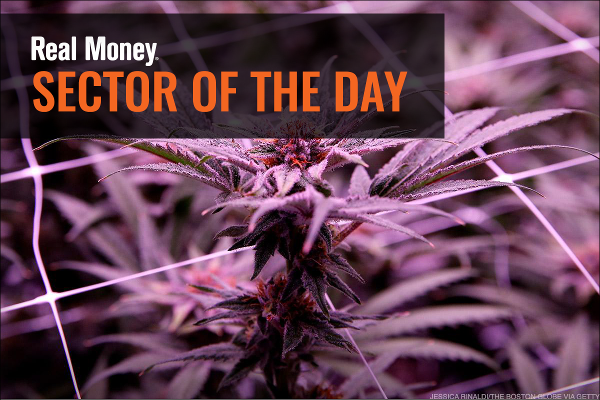 TheStreet is on top of the quickly-changing marijuana landscape and Jim Cramer tells you what's in the pipeline. 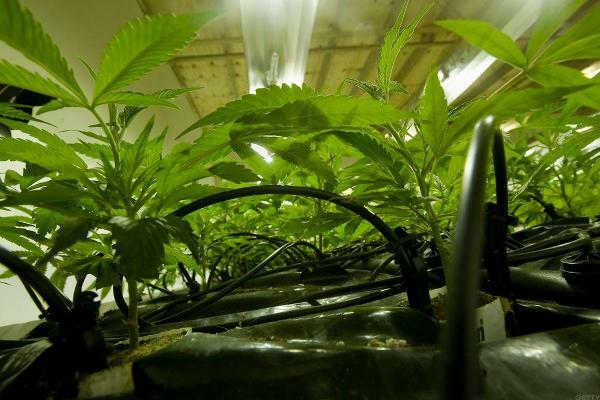 As states begin to legalize marijuana, new businesses are cropping up. Jamen Shively, CEO of Diego Pellicer, plans the first retail chain of premium pot stores.